Only the purest water from the purest source. Water is everywhere, but drinkable water may not be. How can you get drinkable water to all the employees in your office or job site? How can you supply your family with water in an emergency situation? Parmer Pure provides the solution. We not only provide bottled water, but we provide the purest water collected from deep rock springs. We bring that water directly to you through our bottled water delivery in GA, making it easy for your family members or employees to quench their thirst. Much bottled water simply comes from tap water. But our water is different. We bottle natural spring water, which is purer than other water sources. Plus, our water is free of sodium and has a crisp, natural taste. We deliver five-gallon bottled water and private label bottled water. We also deliver coffee to local businesses. We also deliver to several areas in AL, including Phenix City, Auburn, and Opelika. Whether you need us to deliver to your home, office, or construction site, we can get directly to you right on time. In fact, we guarantee on-time delivery. No order is too large or too small for us. We have 30 years in the business, and we are locally owned and operated. We are also proud members of the Southeastern Bottled Water Association. 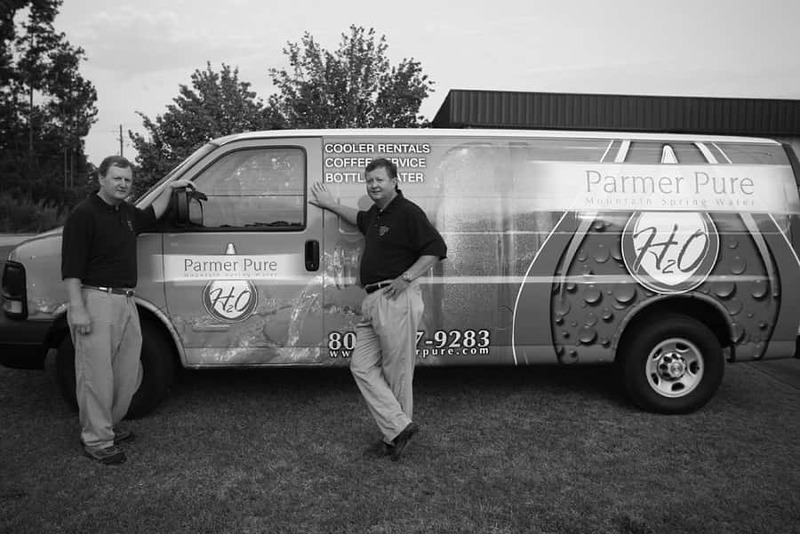 Call us at 706-884-8144 or email us at customerservice@parmerpure.com and enjoy our special offers for new customers. Our customer service guarantee is only part of what makes PARMER PURE so special. It’s mostly our naturally pure, mountain spring water.We invite you to try PARMER PURE Mountain Spring Water today, and we even have special offers for new customers. Please give us a call today at 706-884-8144 or toll free at 800-277-9283, or you can place your order online. We are proud members of the Southeastern Bottled Water Association. 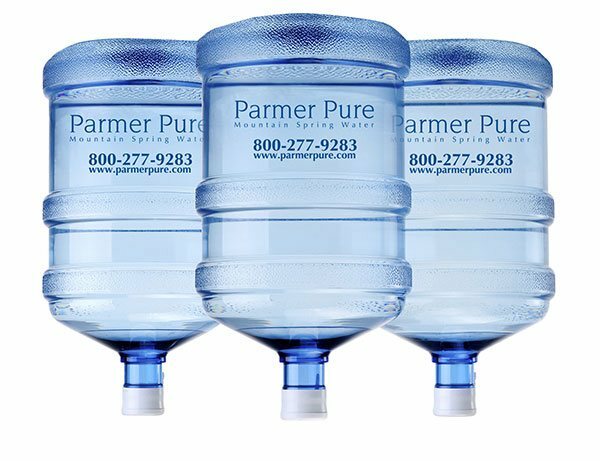 PARMER PURE Mountain Spring Water is locally owned and operated. © 2017 PARMER PURE. All Rights Reserved.